Volkswagen’s 2018 Tiguan has been named the Best New SUV for Teens in the $35,000-$40,000 categories. U.S. News and World Report made the award. To receive this honor,a vehicle must have the best combination of reliability ratings, crash test scores, available advanced driver assistance features and top critical recommendations in the U.S. News Best Cars rankings program in its priced category. 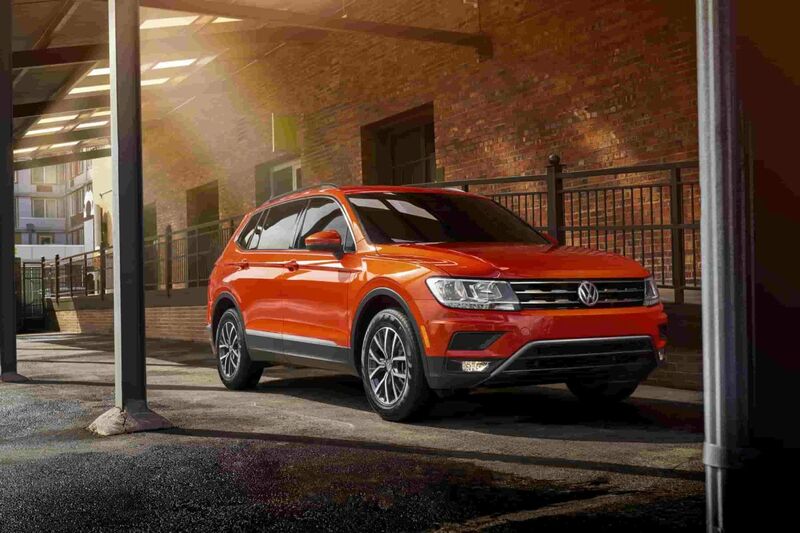 “The Tiguan’s long list of available active safety features can give new drivers – and their parents – peace of mind when they hit the road,” said Jamie Page Deaton, executive director of U.S. News Best Cars. “The Tiguan also has a strong crash test, and reliability has strong crash test and reliability ratings, making it a smart choice for the family getting ready to hand over the keys.” Volkswagen wins award. And lane-keeping assist which can also help keep the vehicle in the road. If you're spending $35-40k on your teenager for a car.....damn..that's crazy.